A little background of my teenaged years in McAllen, Texas and how and why this delicious Christmas cookie recipe was acquired. I continue to make it every year! Stop the search! This is the best chocolate chip cookie recipe you'll ever find. 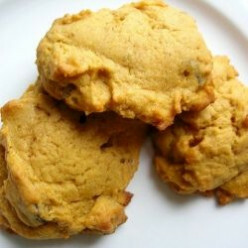 Gooey from the oven or frozen from the freezer, these cookies are what you've been wanting. 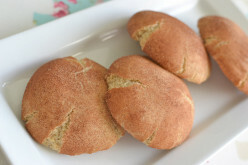 They're so simple to make that I can just whip some up really quick when we have a last minute dinner we're heading to, last minute guests, or just desire a quick dessert. 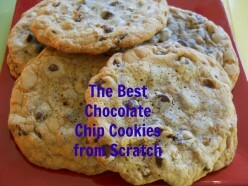 Cookies are delicious and chocolate chip are the best. 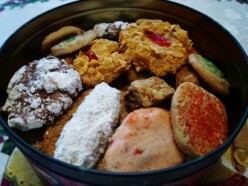 With so many choices out there...what is a cookie eater to do? Well, here are some breakdowns that might assist in helping make your snacking decisions. 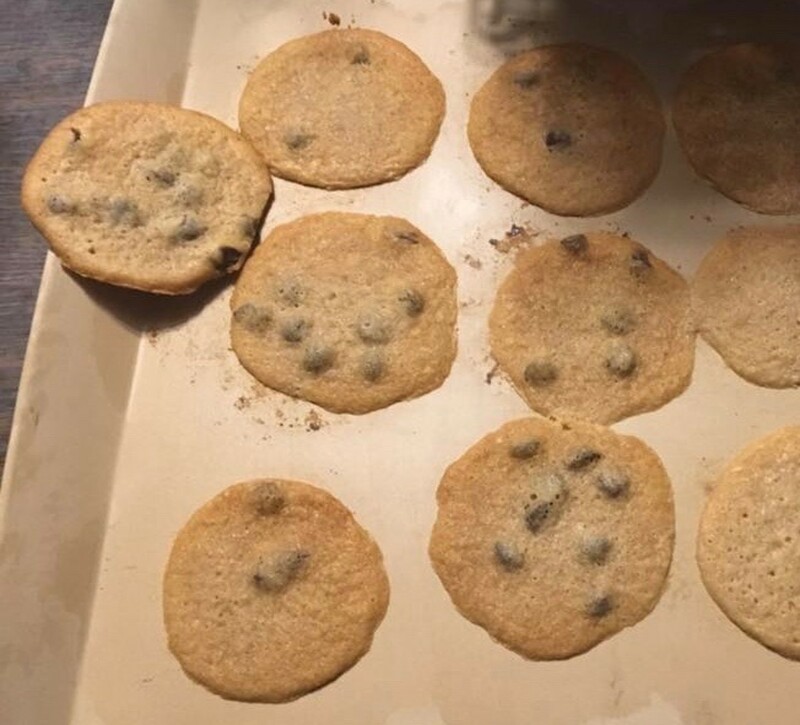 I have tried many chocolate chip cookies in my days, and out of all of them, this one is by far the best one I've had yet. 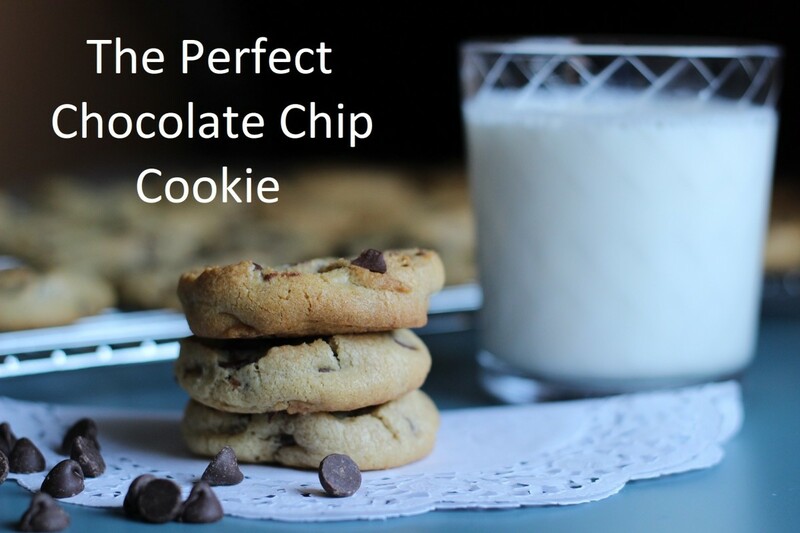 Describe the perfect chocolate chip cookie--soft, chewy, crispy? Achieving the cookie you want is not rocket science, nor is it by chance--here are the recipes so you can "have it your way." 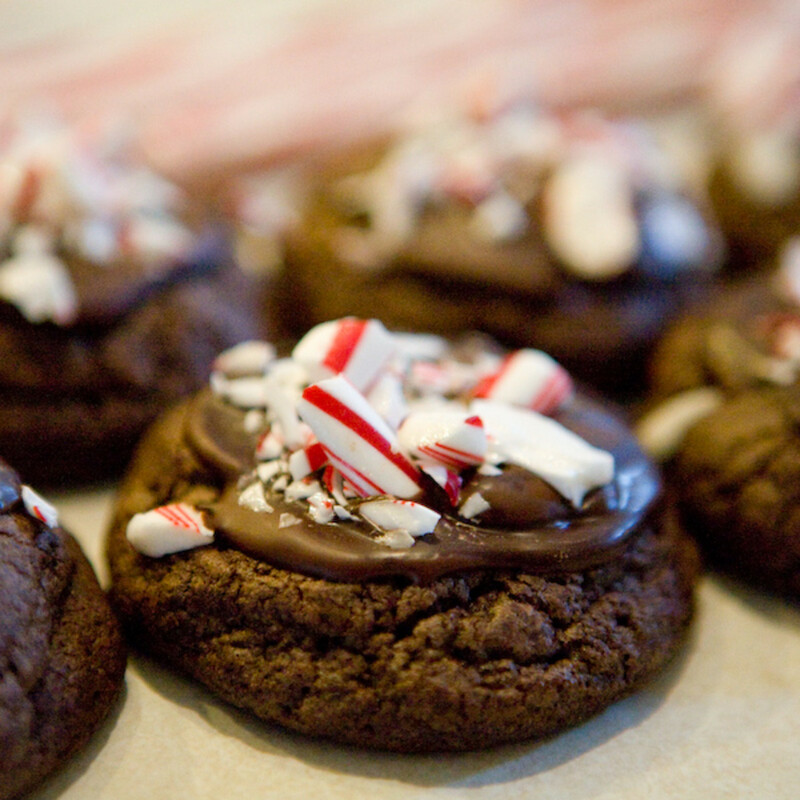 The favorite tastes of the season are here with a double chocolate cookie with a hidden peppermint surprise in the center and topped with decadent chocolate and candy cane crumbles. I've also included Gluten Free substitutions. These go fast, so you may want to double the recipe! Enjoy! 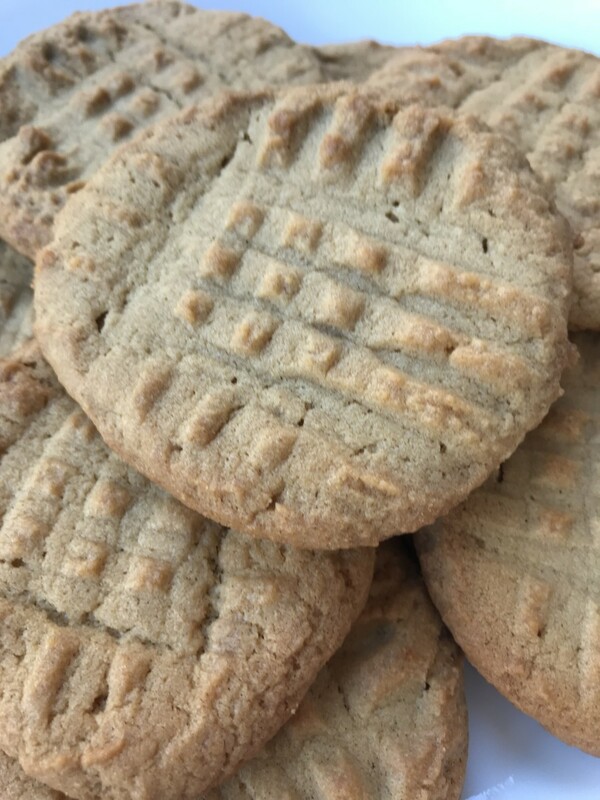 These are just the perfect peanut butter cookies - butter, crispy on the outside, loaded with peanut butter flavor, and addictively good. 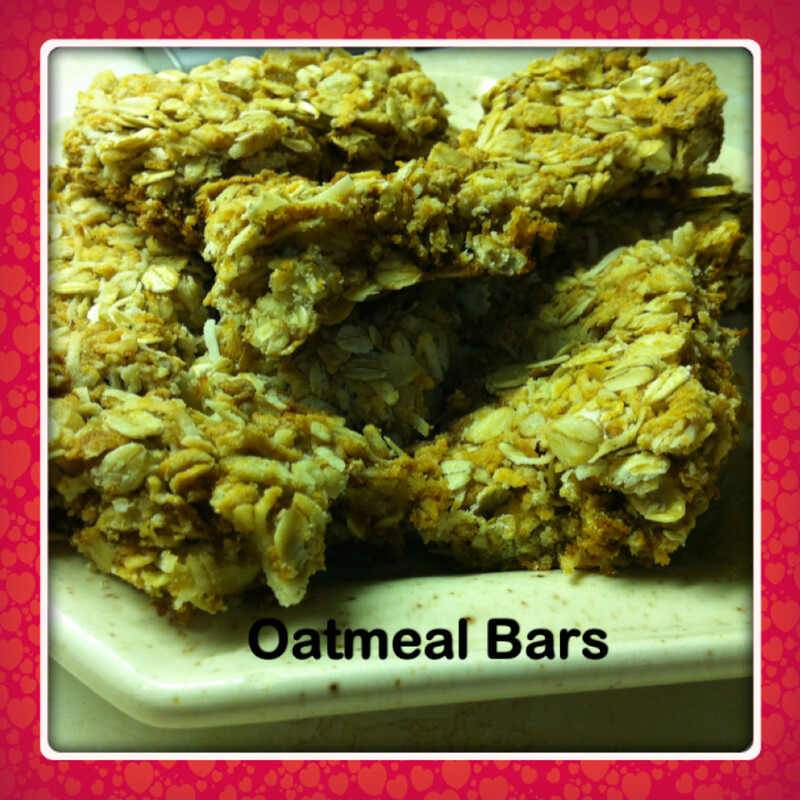 And at .20 per serving they are economical - plus - easy! Winner!